Tired of Seafood? Have a Craving For Low Price, Ice Cold Beer and Real American style Burgers and Fries? 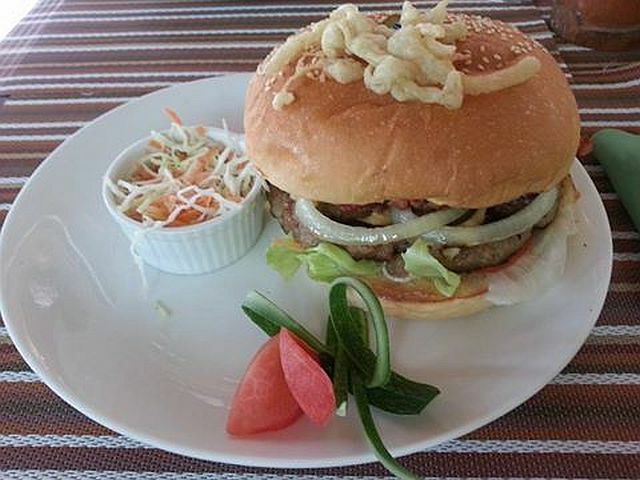 Well visit Lost Horizon Resort Restaurant in Alona Beach Bohol – Burgers in Panglao Island, Philippines! 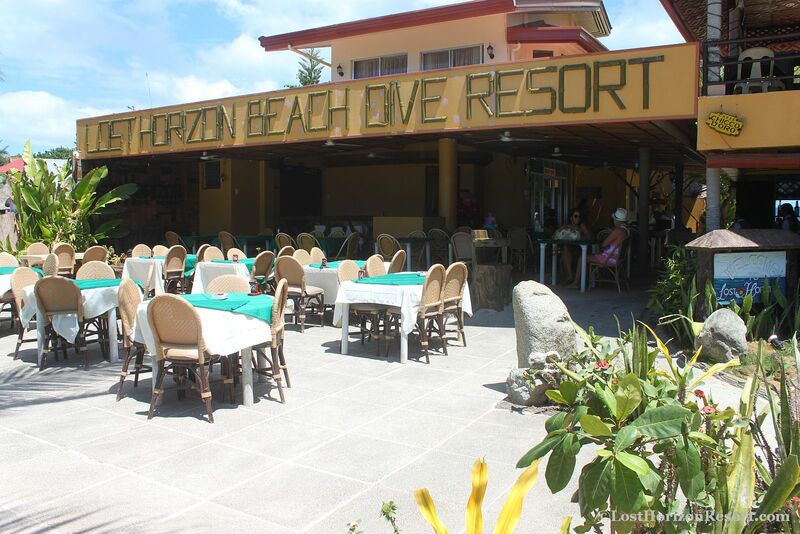 Located directly on the famous Alona beach, Lost Horizon Resort Restaurant uses nothing but the finest and freshest ingredients in the preparation of the food we serve; 100% lean ground beef, fresh ripe tomatoes, lettuce, onions and potatoes. Our buns are baked fresh for us by a local German baker under strict standards in an immaculate state-of-the-art-kitchen. We maintain the highest cleanliness standards in our kitchen and you are invited anytime to step inside to see what a tight ship we run! We feature San Miguel Beer and San Miguel Light and Coca Cola products (Coke, Coke Light, Sprite). Stop by for a hamburger or cheese burger, and ice-cold beer or drink, and a plate of sizzling hot French fries. You’ll be glad you did!